Funnels have been around forever. Be it marketing or sales, chances are, as a marketer you’ve created and executed numerous funnels in your career. So why should you care about Flywheels in the first place? Today, customer referrals and word-of-mouth have become the largest influence on the purchase process. 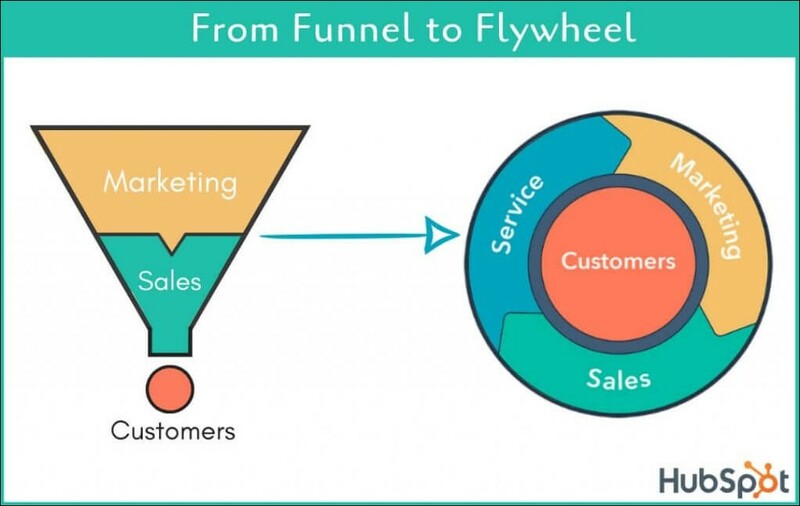 While funnels view the customer as an afterthought, flywheel considers it a driving force. What does that signify for us marketers? Earlier, buyers used to learn about products through marketing materials or salespeople, and it was only after that that they became customers. But now? Third-party review sites, peer-to-peer recommendations, and word-of-mouth are where all the purchase decisions are determined. Buyers simply aren’t looking for your marketing materials to determine what they purchase anymore. The traditional funnel is no longer a true representation of this new purchasing process. And because they’re linear, funnels don’t reveal the momentum you build by having a useful product and great customer experience. 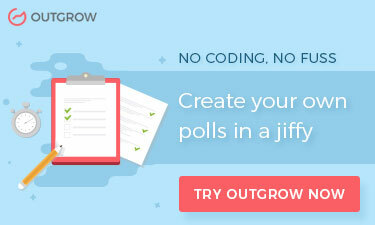 While funnels may focus on producing customers, they don’t consider how those customers can help you grow. And that’s exactly where the flywheel comes into play. Unlike a linear funnel, the circular flywheel stores and releases “energy”. With the flywheel, you use the momentum of your happy customers to drive referrals and repeat sales. Basically, your business keeps on spinning. Let’s go through all three components in detail, shall we? In a funnel, your efforts were concentrated towards attracting and acquiring customers. However, in a flywheel model, you also make efforts or “apply force” to delight those customers and make them successful. How fast you spin your funnel depends on the amount of force you apply in the areas that directly serve and benefit your customers. In other words, how much effort you put into making sure that your customers are satisfied with the services you offer. What exactly is “force”? If your ultimate objective is to have happy customers, then force will be delighting your customers through multiple strategies. One such way can be through customer service. If you focus on how you can make your customers successful, they’re more likely to relay their success to potential customers. Another one can be customer experience. Having a great product that helps your customers and then ensuring that your customers have a smooth experience using it will definitely get them talking! Ultimately, the idea of “force” requires that you focus not on losing customers, but on delighting them. This makes it vital that you offer real value to your clients. One way to do that is to address your audience’s pressure points. Let’s suppose you sell cars. 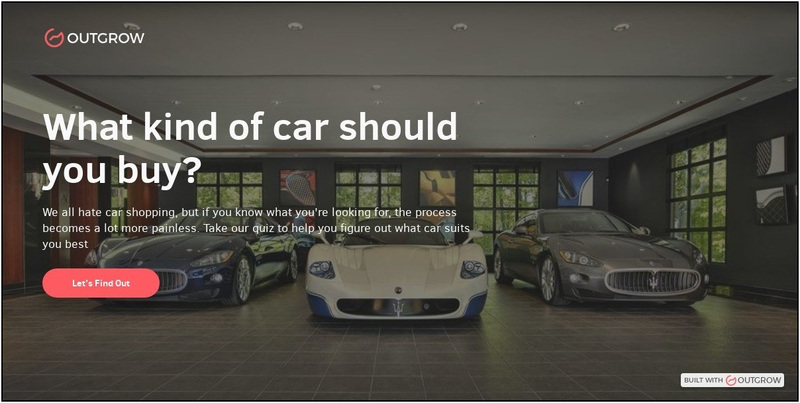 If you create a fun recommendation quiz about which car is the most suitable for them according to their needs and not your bottom line, you save their time and offer advice that is sure to go a long way. 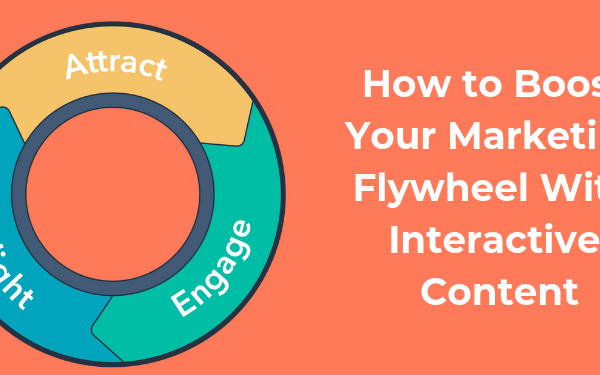 If you’re looking for ways in which you can incorporate interactive content into your flywheel, be sure to check out this post right here! “Since you’re applying force to your flywheel, you also need to make sure nothing is opposing it - that means eliminating friction from your business strategy.” Basically, friction in a flywheel means the points which are reducing the speed of rotation and slowing it down. What this means is that you need to make sure that all your efforts are cohesive and serve the greater purpose of keeping your flywheel spinning. In a marketing flywheel, friction can be anything that disrupts the smooth functioning of your business. This can be anything from the slow loading speed of your website, delays in follow-ups or rude behavior of any of your team members. What are some ways to avoid it in your flywheel? Take a closer look at how your business is structured and your client’s buyer journey. The transition of customers from marketing to the sales team is a crucial area. Is the handover smooth? The key is to focus on your clients. Make sure to give them a pricing page, for example, that is uncluttered and easily understandable. Further, make sure that you are easily accessible. Forcing them to wait for information or services increases delay and friction. Allow your prospects to connect with you how, when, and where they want. Simply put, the more happy customers you have, the bigger your flywheel is. Successfully increasing speed and decreasing friction from your organization will lead to more delighted customers. Your flywheel will produce more growth as the number of happy customers increases. And what’s amazing about this model is that it makes it incredibly easy to do so! Instead of a traditional marketing funnel, a marketing flywheel has the customer at its center and focuses on delighting them at every stage. This, in fact, might be the most important aspect of the flywheel model in comparison to a funnel, which does not focus on how the customers can feed back into the funnel for further growth. It does not conceive how a customer can buy from you more than once, so the momentum you build acquiring customers via the funnel just falls away. As a result, at the end of every quarter, every customer, every conversion - you’re starting all over again. What are your thoughts? Do you think the flywheel is here to stay? Or is it going to spin off into the horizon? Do let us know your thoughts in the comments section below!